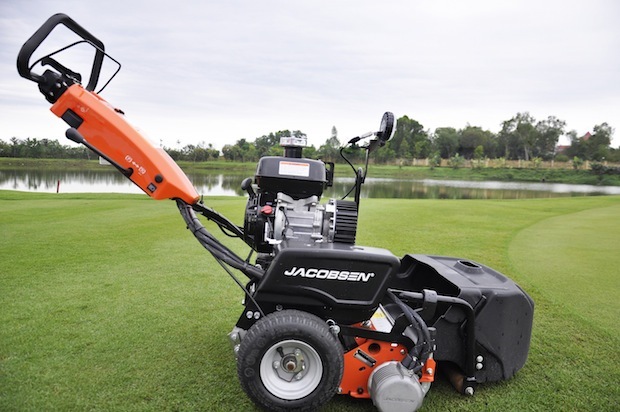 Jacobsen, a Textron Specialized Vehicles brand, was a gold sponsor at the recent 2017 Asian Golf Industry Federation (AGIF) Vietnam Management Education Seminar held at BRG Legend Hill Golf Resort on the outskirts of Hanoi, Vietnam. 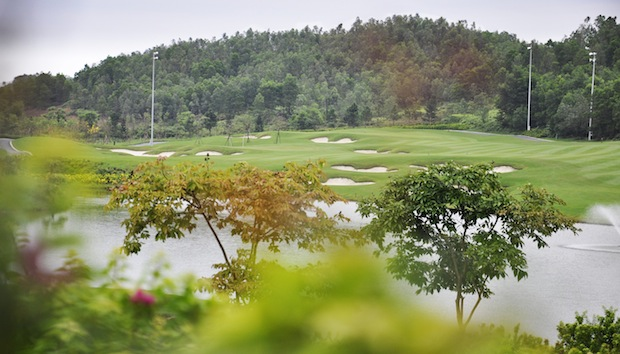 More than 70 superintendents, course managers, workshop managers and mechanics from 20 Vietnamese golf clubs as well as representatives from venues in Thailand attended the two-day event at the award-winning establishment. The gathering was organised by the Asian Golf Industry Federation (AGIF) and supported by the Golf Course Superintendents Association of America (GCSAA) and Club Managers Association of America (CMAA). The first morning featured a number of seminars on a range of topics including irrigation, grinding, communication skills, and dealing with low light conditions on the golf course. 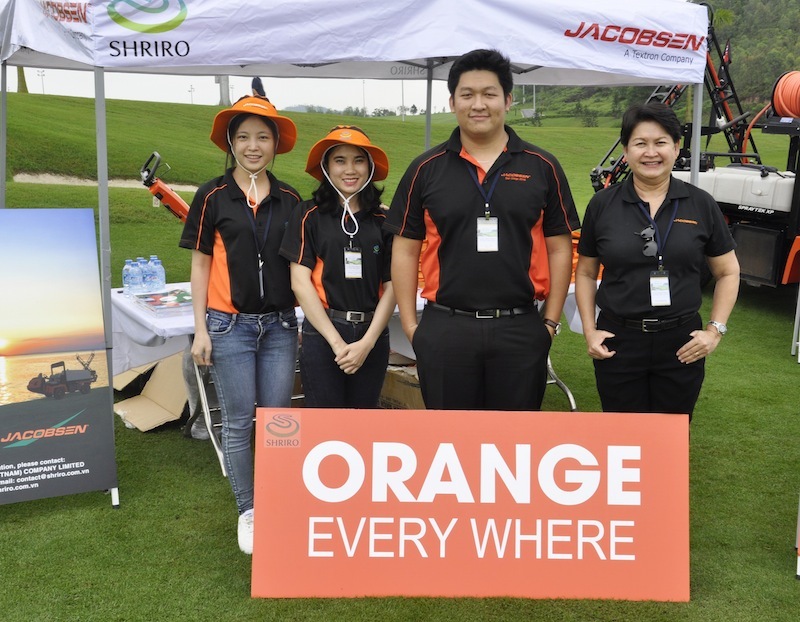 In the afternoon, Jacobsen and its local Vietnamese dealer, Shriro Trading Co Ltd., showcased and demonstrated a range of machinery including the Truckster™ XD, Eclipse®2 pedestrian mower and the LF570™ fairway mower. “It has been another fantastic AGIF event at a spectacular venue in Vietnam. We are proud to supply the golf course here with Jacobsen equipment, and to be able to sponsor this event with the help of our local dealer has been a privilege. We are committed to continuing our support of AGIF, and the fantastic educational opportunities that it provides golf course professionals in this region. “The product demonstrations were also a huge success. The course at BRG Legend Hill Golf Resort is maintained by Jacobsen, so delegates were able to see the immaculate results for themselves, as well as ask any questions about our latest innovations. Just 30 kilometres northeast of Hanoi, BRG Legend Hill is easily accessible from Hanoi (30 minutes driving) and the Noi Bai International Airport (10 minutes driving).